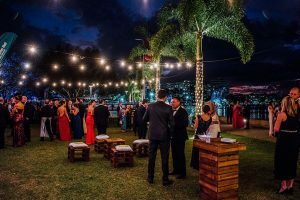 Enjoy the glamour of the North’s most prestigious event in a waterfront marquee on the Cairns Esplanade Eastern Events Lawn. Indulge in a delicious seafood buffet and premium beverages, then dance the night away to a seamless assortment of colourful live music and spectacular fireworks display. 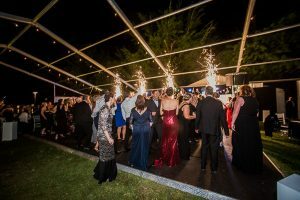 As a gala event, the dress code at the ANZ Cairns Amateurs Ball, for both members and guests is strictly Black Tie, with a lounge suit and tie as the minimum requirement for men. 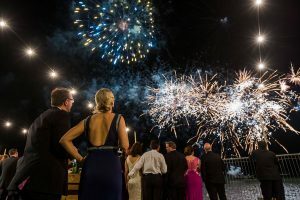 Dress standards must be adhered to by all Members and their Guests or entrance may be refused.